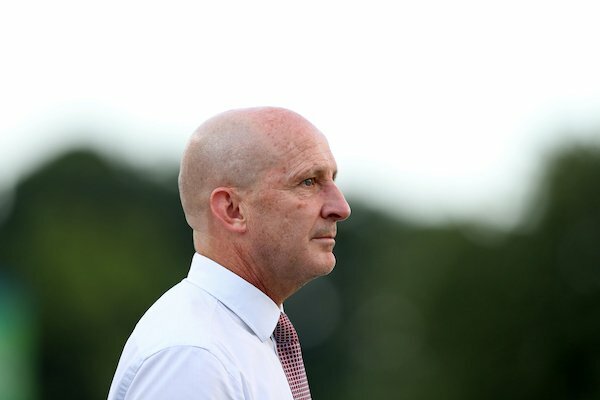 Paul Riley, who led the North Carolina Courage to a second consecutive NWSL Shield, its first NWSL championship since moving from Western New York and the inaugural Women’s International Champions Cup championship, has been rewarded with a multi-year contract. Riley led the Flash to the 2016 NWSL title after joining the team from Portland, where he spent two years. He stayed on when the team was sold and moved to North Carolina. He has been named the NWSL Coach of the Year in 2017 and 2018. Also: The Courage's VP of Operations, Bobby Hammond, will also assume the title of Assistant General Manager.